Drivers are expected to safely share the road with bicyclists, but they often fail to yield or give bicyclists enough space to turn and ride. Driver negligence is one of the most common causes of preventable accidents, especially those involving bicycle riders. If you were severely injured or you lost a loved one due to a negligent driver, our Panama City bicycle accident lawyers at The Price Law Firm are here to provide you with compassionate representation. 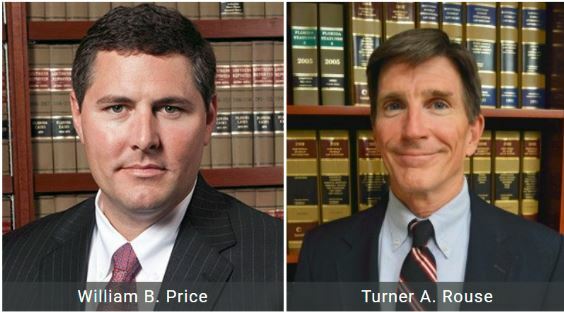 If you would like to learn how we can help, contact our firm right away at 850.215.2195. There is no exact way to determine how much in damages you are entitled to or should receive. We use a number of different factors to come up with what we believe is fair, which includes the severity of injuries you sustained, as well as the type of treatment you will need. The responsible party and their insurance company may be hesitant to agree to a settlement, or they may even ask you to agree to a smaller settlement. It is vital that you trust us to work hard on your behalf to get the best possible settlement, regardless of the type of injuries you have suffered. Whether or not you have proof, if you believe negligent or reckless behavior was the cause of your accident, you may have grounds for a lawsuit. 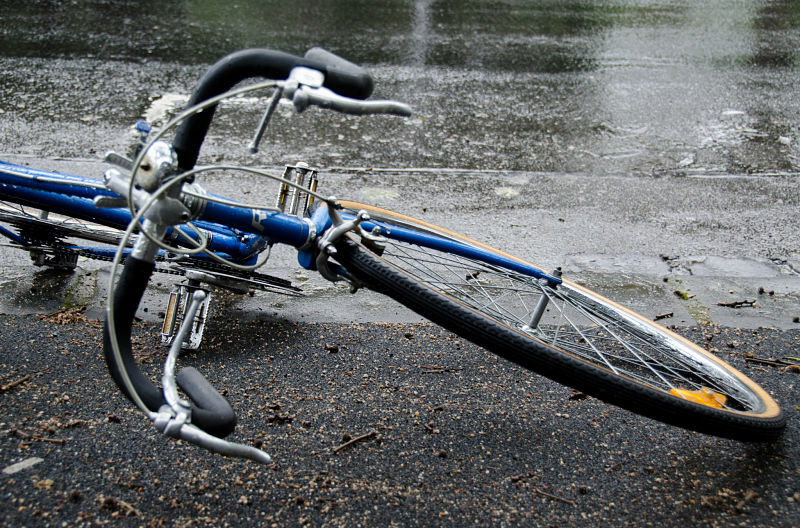 If you are a victim of a bicycle accident, our Panama City personal injury lawyers can help. We have more than a decade of experience successfully recovering damages in all types of cases, including bicycle accidents.